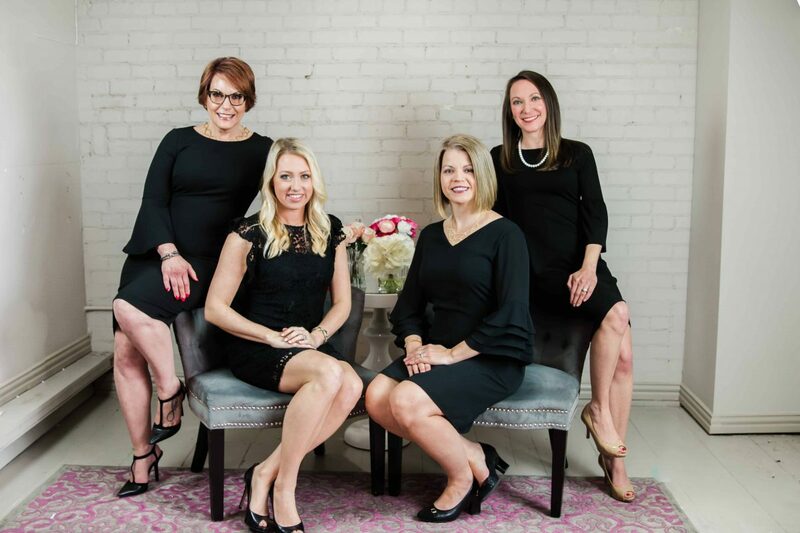 The first settlers of Prosper, TX arrived in 1846 to farm cotton in the black fertile prairie soil. Between 1850 and 1902, two settlements existed – Rock Hill was two miles south of the present town and Richland was one mile north. The development of these small communities was expedited in 1876 when County Courts ordered small tracts of land to be established for quick sale. These tracts, each approximately 160 acres in size, were sold for $3.50 per acre. Dr. A. T. Bryant of McKinney purchased what later became the center of the present town. The towns merged during the establishment of the St. Louis & San Francisco Railroad in March 1902. For years, Prosper was the central stop for the railroad between Dallas and Sherman. When community officials applied for a Post Office with the name “Richland,” they were informed that city name was already taken. Postmaster B.J. Naugle asked for an alternative name and J.C. Slaughter suggested the name “Prosper,” because crops that year had been very prosperous. 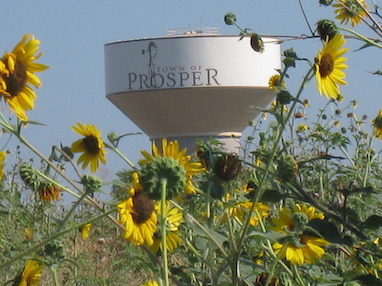 The Town of Prosper holds an annual Christmas festival and Fourth of July event. Each May, Prosper Founders Fest celebrates its history, people and arts. The event combines the Prosper Fire Department’s IBCA-sanctioned Barbecue Cookoff, a 5K race, an art show and music festival and a Sunday Family Fellowship.